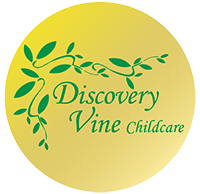 Discovery Vine Nursery Schools aim to provide high quality care, educational and social experiences, for children in their early years, offering the opportunity to develop to their full potential in a stimulating, safe and caring environment. Our goal is to support children’s desire to be life-long learners, always ready to discover new things. Discovery Vine Pre-School and Out of School Clubs deliver the Early Years Foundation Stage curriculum. From September 2008 it is mandatory for all schools and early years providers in Ofsted registered settings attended by young children – that is children from birth to the end of the academic year in which a child has their fifth birthday. This theme is about how children develop: they are all different, but should be treated equally. Positive relationships and good communication are vital. The children need to learn about risks and safety, how to make good choices, and how to stick to boundaries. They do best when all their physical and emotional needs are met. This theme is about the children learning to manage their feelings and built friendships. We will respect all kinds of families and aim to develop a positive two-way relationship with parents. We will support, listen to and work with the children to help them learn. A key person looks after each child. This theme is about practitioners planning for and checking on each child’s progress. We will involve parents and the local community. We will ensure that inside and outside spaces at the setting are safe, interesting and engaging. We will support children when they move on, working as a team to help your child succeed. This theme is about how the children learn-through play and exploration, with adult support for each individual. 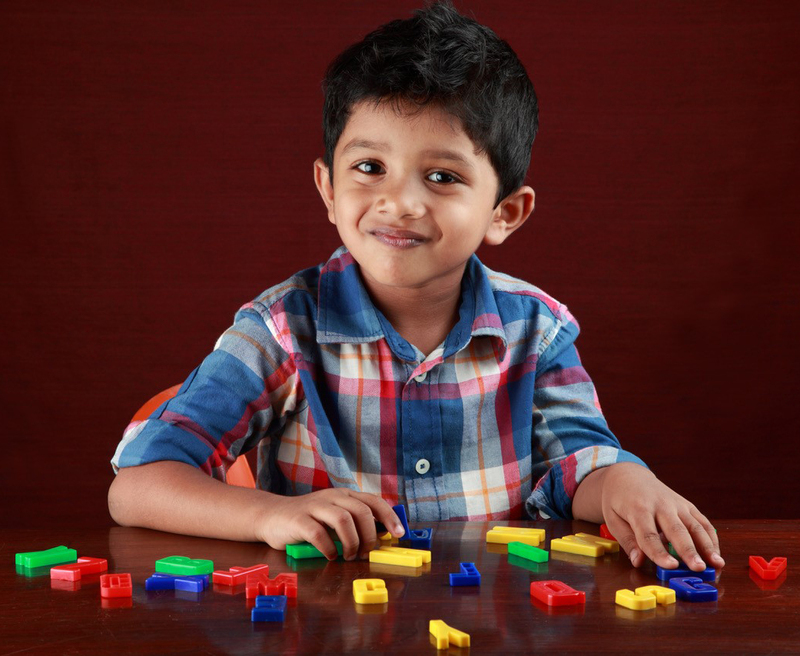 We will encourage the children to develop imagination, to get actively involved in learning and to make decisions. We will develop the children’s creative and critical thinking, balancing the need for both the children and adults to lead the learning.